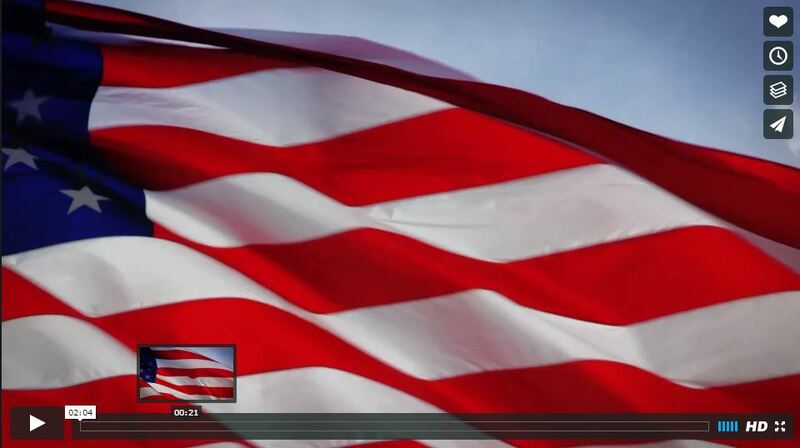 Video, "PromoHD Free Stock Footage: American Flag CU Daylight" by PromoHD, licensed under CC BY 2.0. 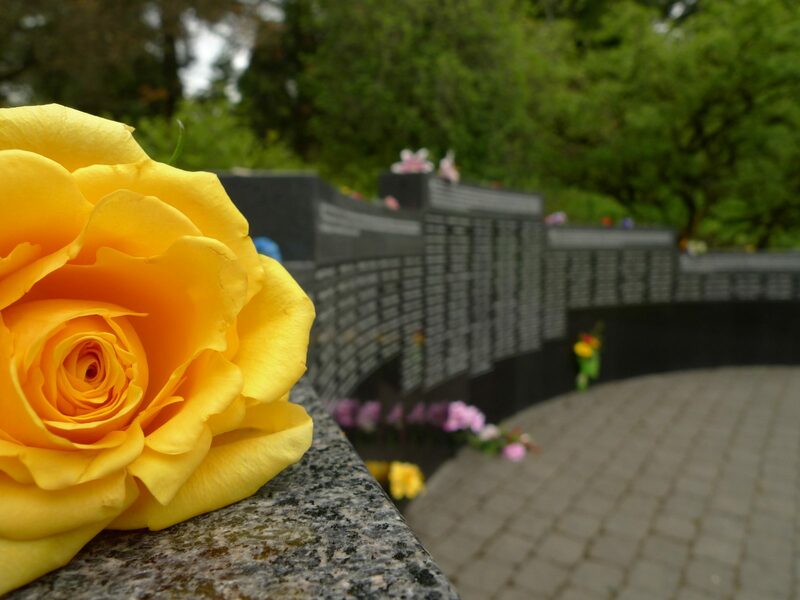 Photo, "Memorial Day 2011" by Tom Byrne, licensed under CC BY 2.0. 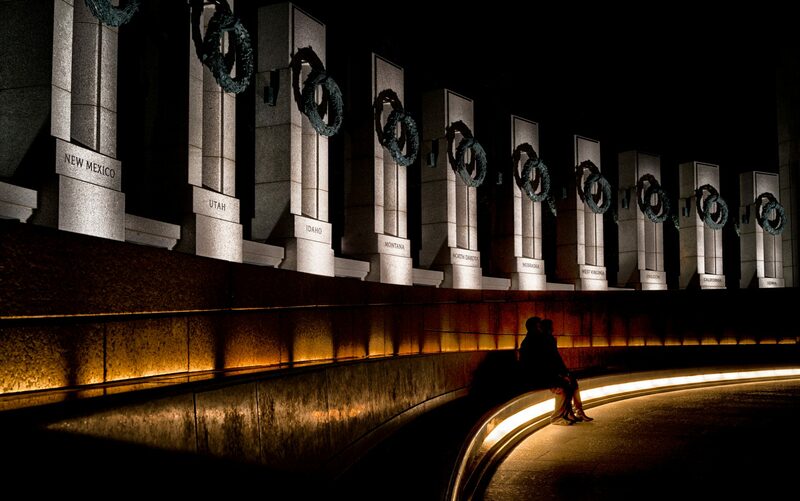 Photo, "Nighttime at the Memorial" by Victoria Pickering, licensed under CC BY-NC-ND 2.0. 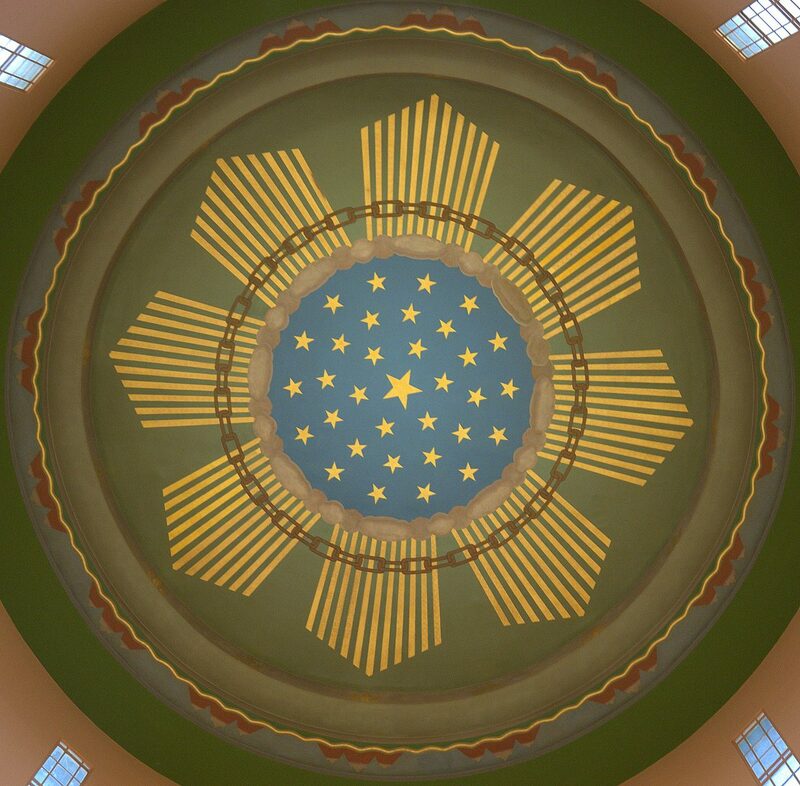 Photo, "Oregon State Capitol Rotunda" by Jim Bowen, licensed under CC BY 2.0. Photo, "Oregon State Seal" by PhotoAtelier, licensed under CC BY 2.0. 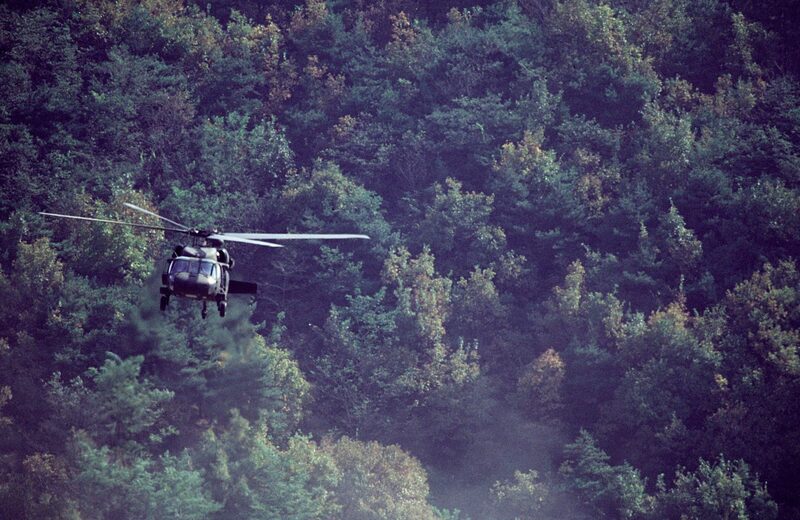 Photo, "USFK - United States Forces Korea image archive" by Expert Infantry, licensed under CC BY 2.0. Photo, "V.F.W. 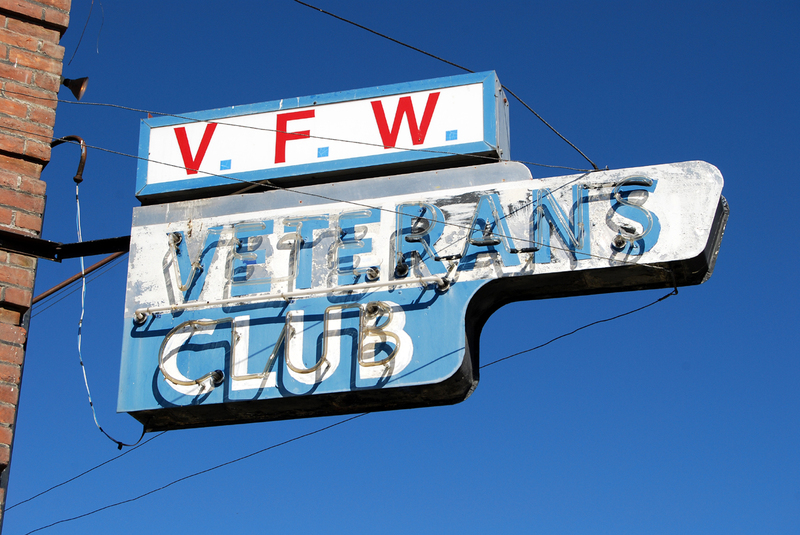 Veterans Club" by Roadsidepictures, licensed under CC BY-NC 2.0. Photo, "World War II Memorial Plaque" by Al E., licensed under CC BY-NC-ND 2.0. 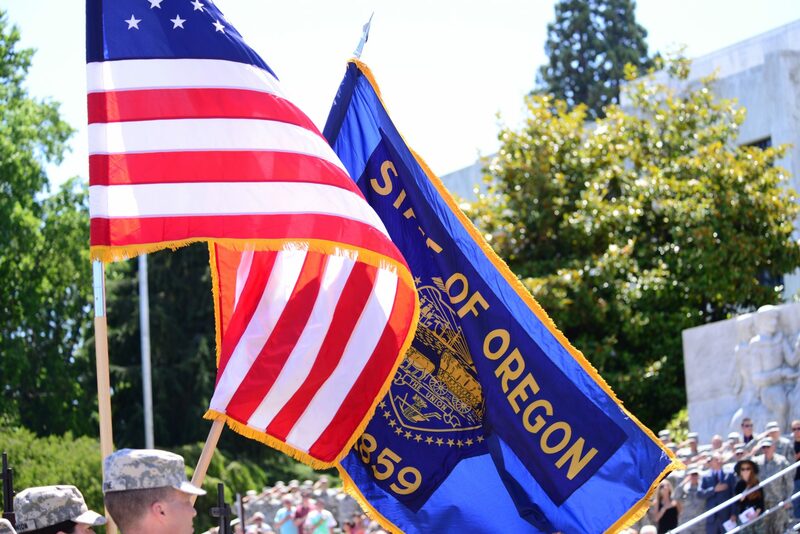 Photo, "130712-Z-MZ730-0105" by Oregon National Guard, licensed under CC BY 2.0. 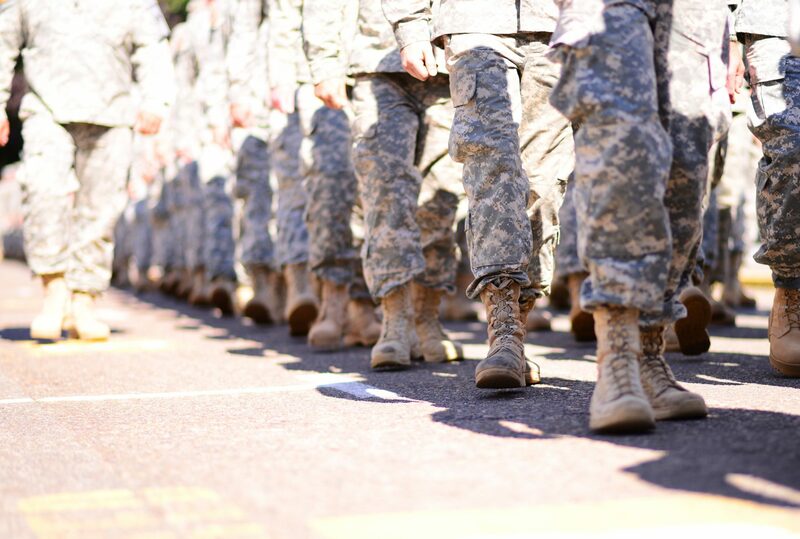 Photo, "130712-Z-MZ730-0112" by Oregon National Guard, licensed under CC BY 2.0. 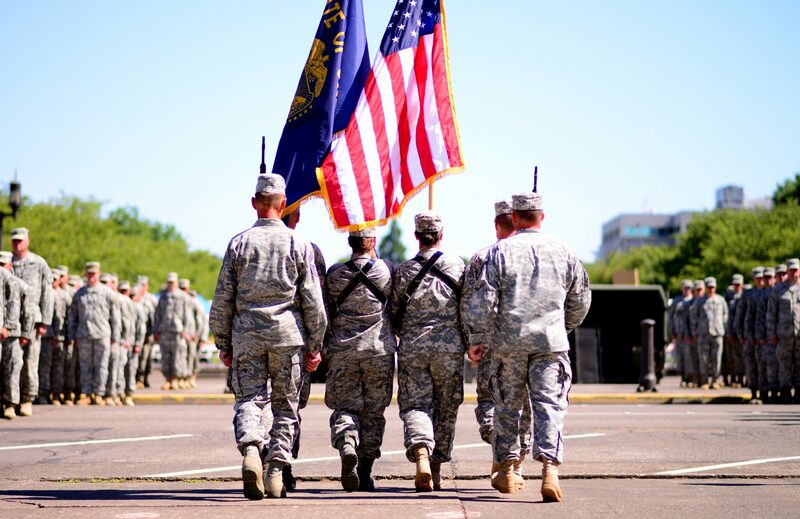 Photo, "130712-Z-MZ730-0210" by Oregon National Guard, licensed under CC BY 2.0. 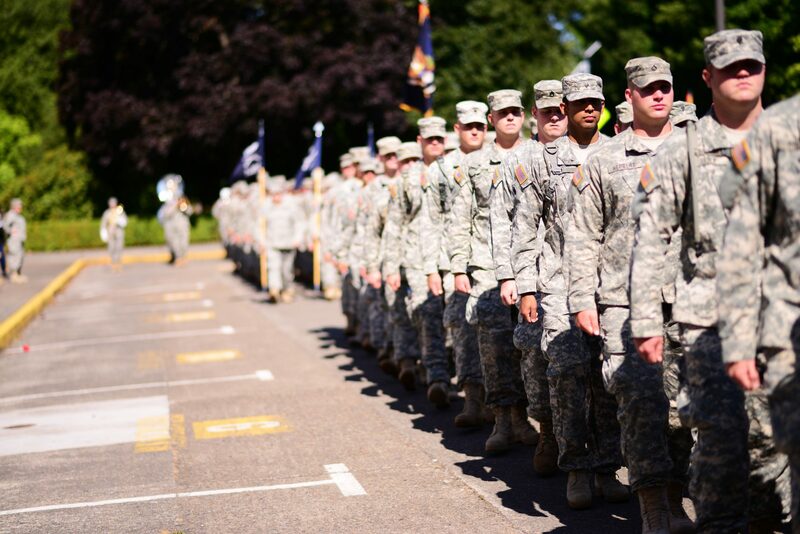 Photo, "130712-Z-MZ730-0220" by Oregon National Guard, licensed under CC BY 2.0. 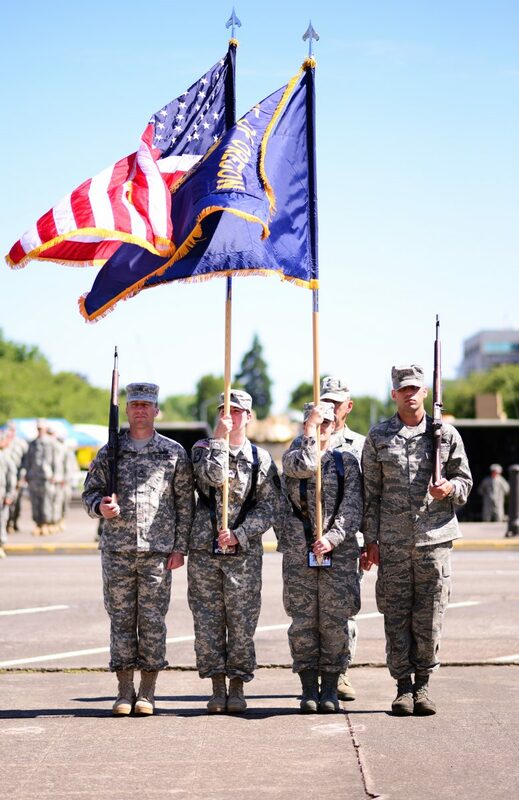 Photo, "130712-Z-MZ730-0412" by Oregon National Guard, licensed under CC BY 2.0. 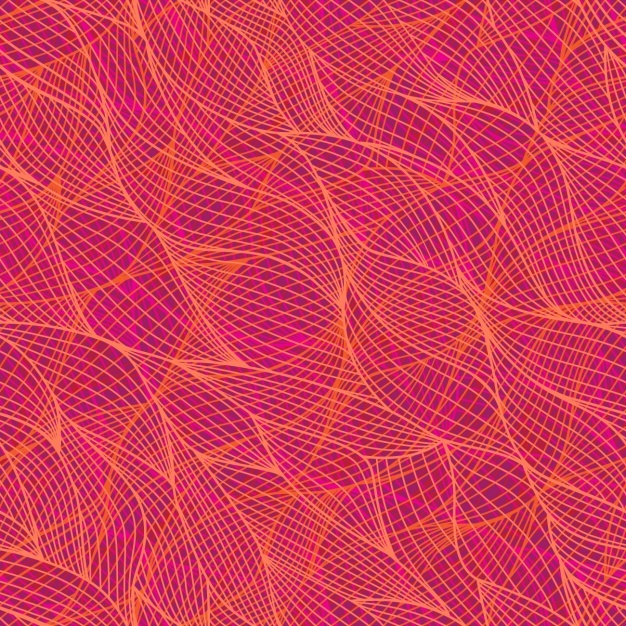 Background vector, "Abstract pattern design" by Irina_timofeeva.